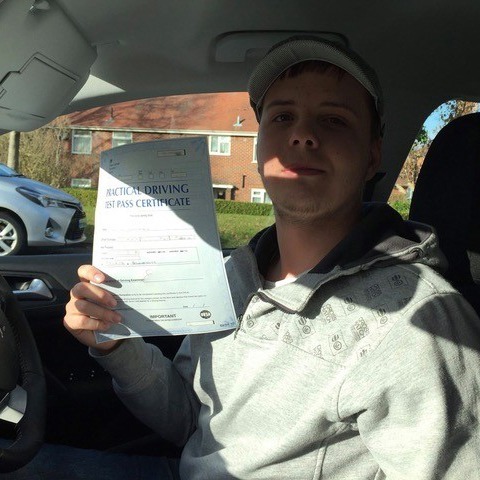 Are you looking for driving lessons that will steer you in the right direction? 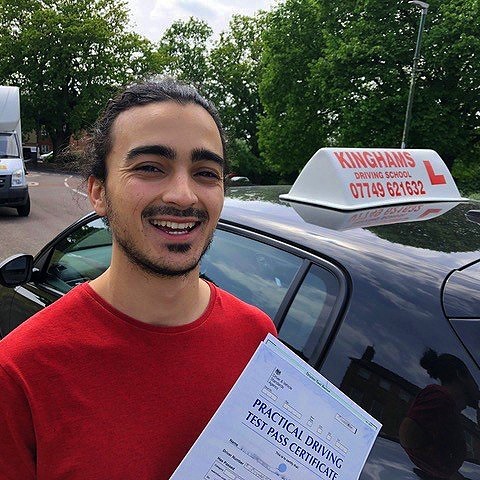 Kinghams Driving School will give you the tools and guidance you need to become a safe and competent addition to the roads. 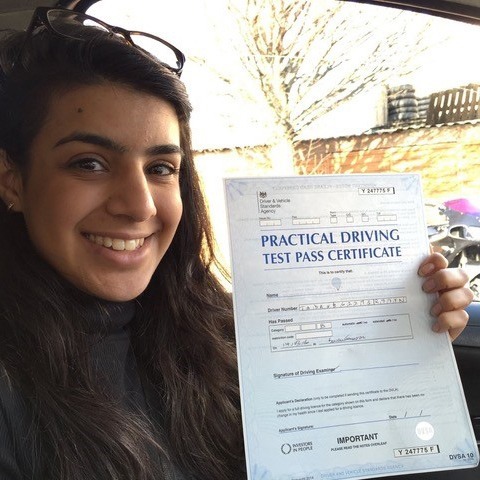 Call us today on 07749 621632 to arrange your assessment lesson today, and let’s start your journey to freedom. 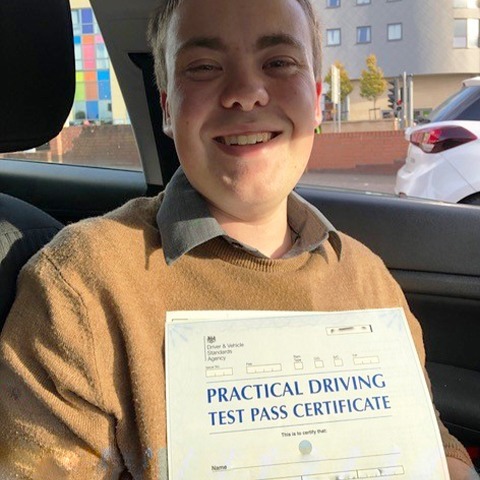 No matter what level of driver you are, we’ve got lessons and methods to help you improve and achieve your required skill level. 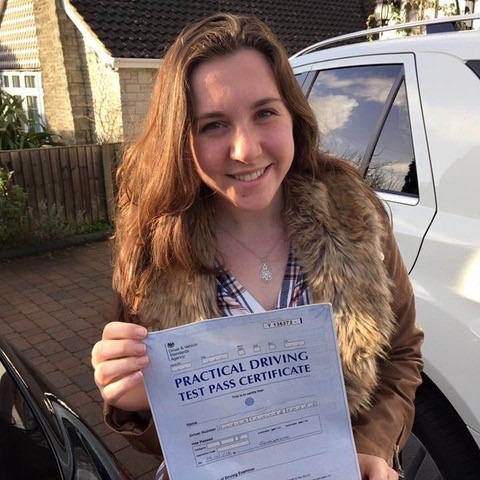 A driving licence is your greatest ticket to freedom, providing you with the means of getting around with comfort and ease. 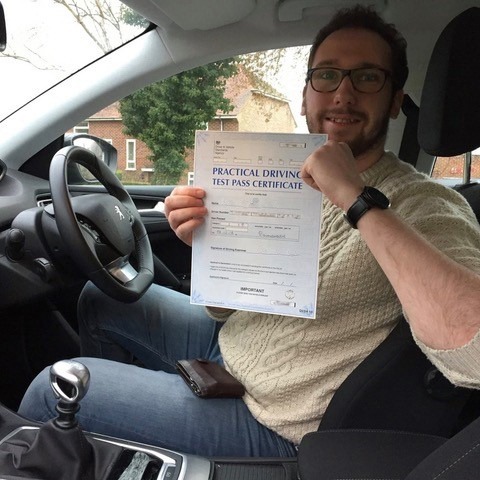 We’ve all been in the position of needing, or wanting, to do something and been unable to through lack of transport. 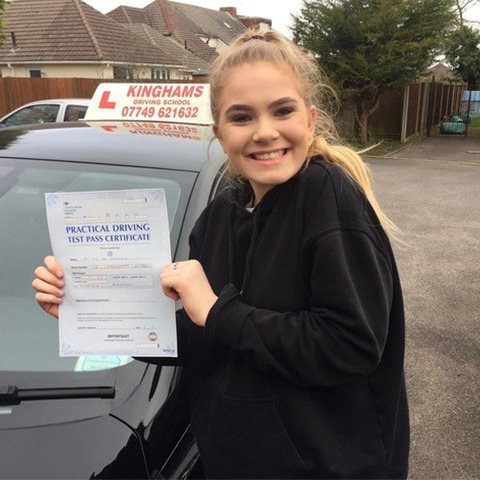 That won’t be a problem after Southampton driving lessons, and you have your own chariot to take you anywhere you need to go. 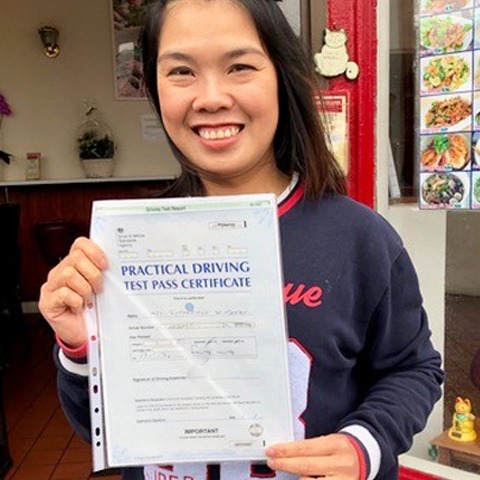 It may seem like a simple prospect, to be able to travel with greater ease, but it also serves to broaden your horizons and open up avenues you never thought you’d be able to traverse. 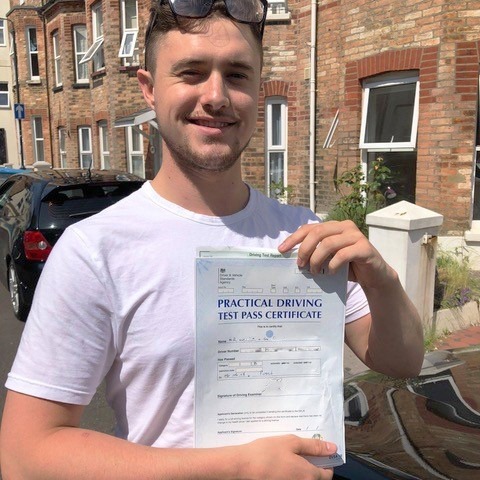 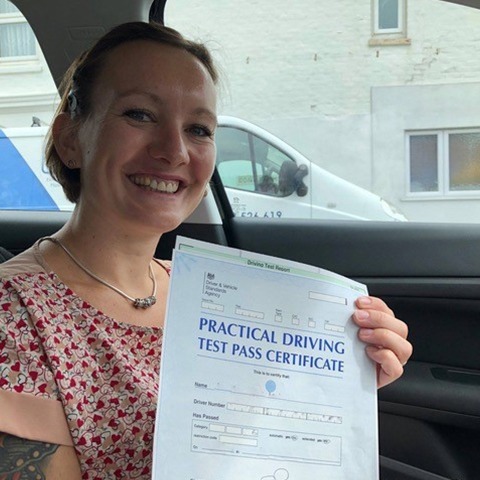 We offer a range of driving lessons Southampton, from individual 60-minute lessons based on a convenient schedule for you or an intensive course designed to get you on the road as quickly as you’re able to. 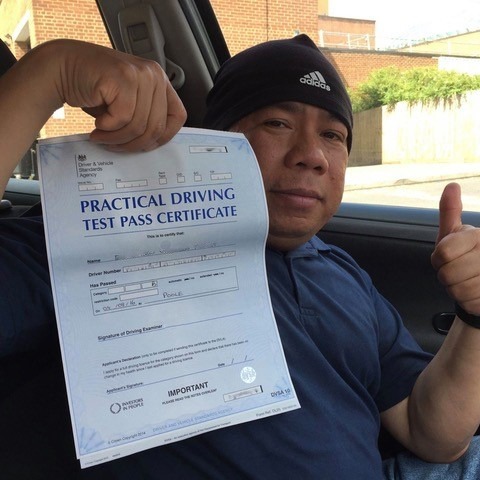 All of our instructors are held to the highest standards, using the most modern techniques and adhering to the most recent road laws and legislation. 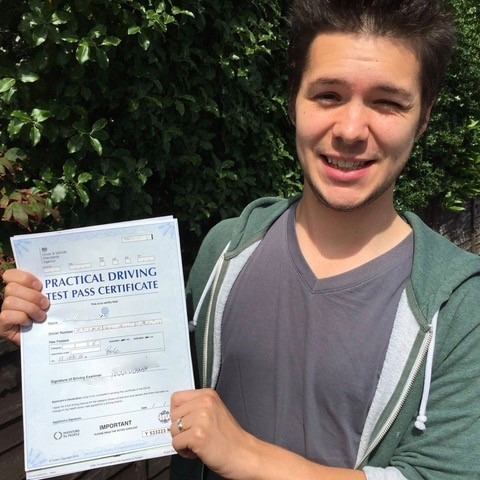 Southampton driving lessons are supplied according to the DVSA regulated syllabus. 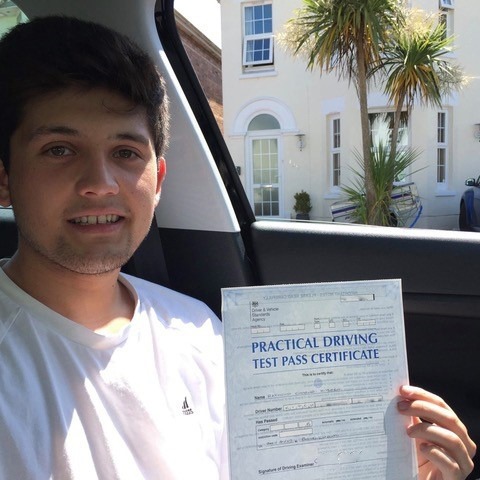 Kinghams Driving School’s driving lessons Southampton adhere to this, and are delivered in a unique and personalised manner. 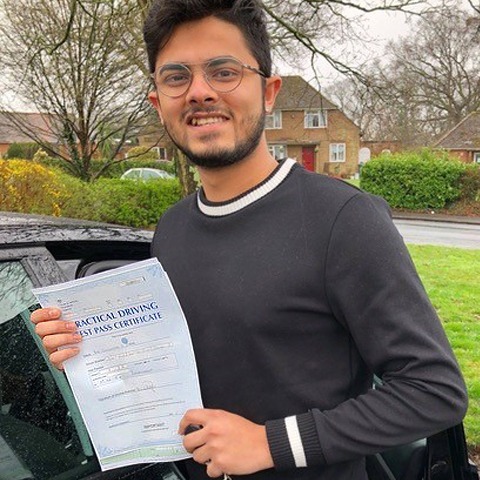 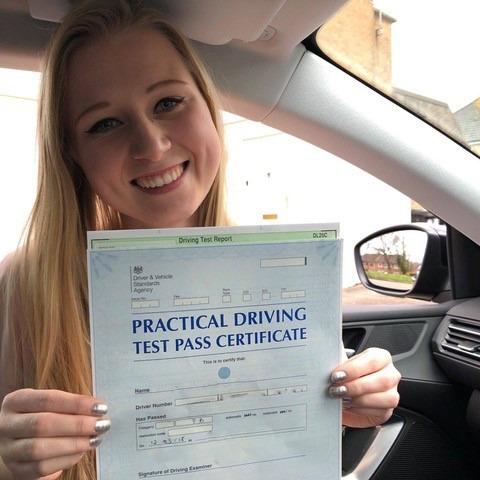 No matter which direction you decide to take with your lessons, either individual or intensive, the DVSA states that a successful driving test candidate will generally have 46 hours of professional tuition and 22 hours of private practice to cover the entire syllabus. 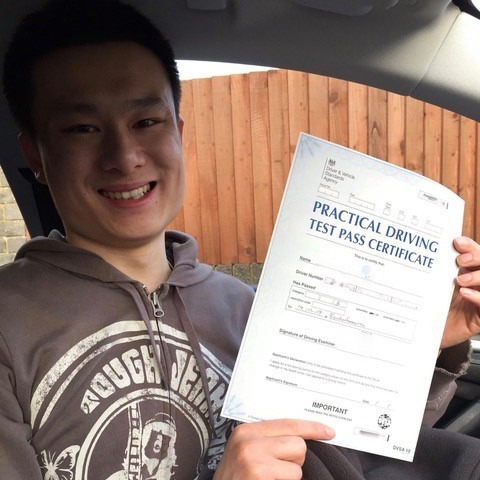 While 46 hours of tuition and 22 hours private practice seems like a lot, it’s recommended that you go beyond this. 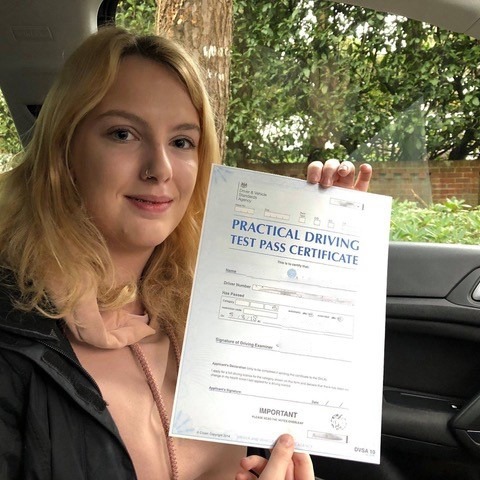 This is based on national statistics and shows that these are the most effective amounts of driving lessons in Southampton, and nationwide, for a successful driver. 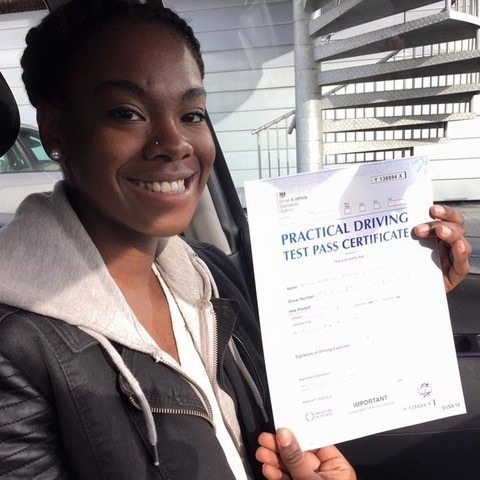 Too many drivers, both young and older, compete to get their licence as soon as possible. 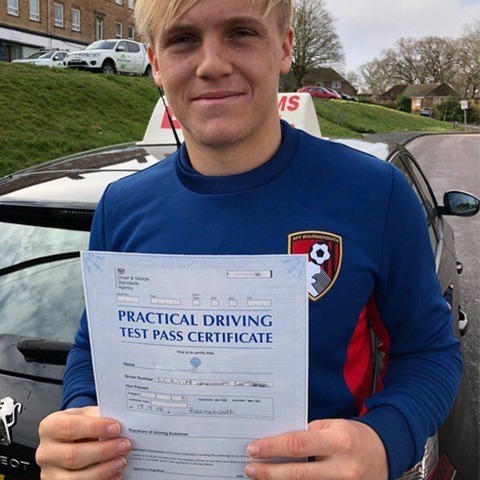 This leads to over-confidence and road traffic incidents. 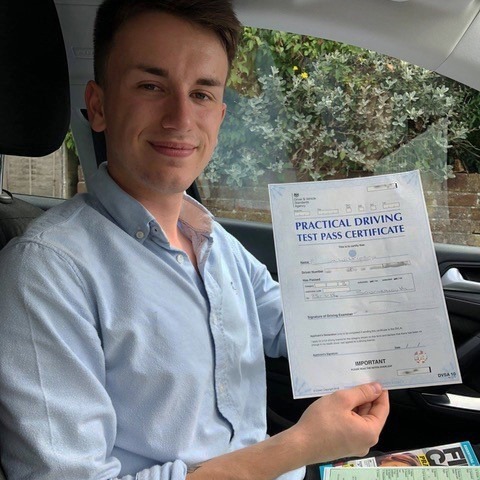 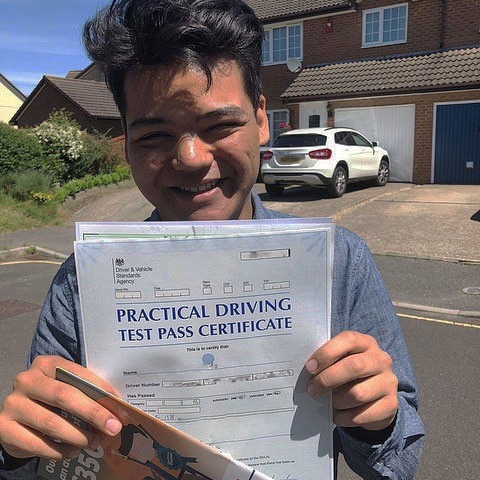 Our driving lessons Southampton syllabus is comprehensive and makes sure you’re completely prepared to take your test and be safe on the roads. 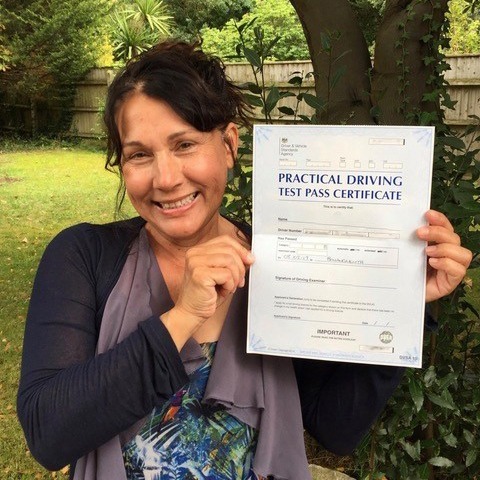 Our instructors are dedicated to your success, so you can be happy and free. 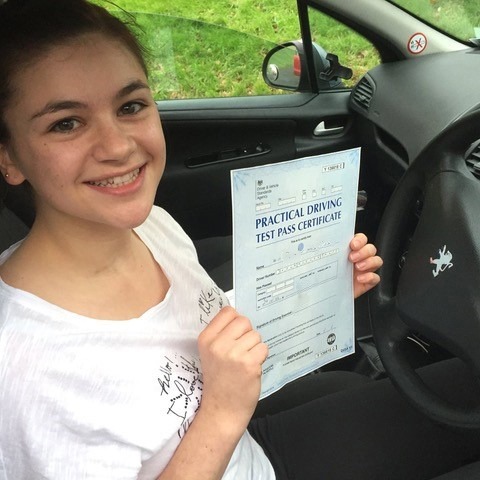 Due to the nature of driving lessons, we have flexible arrangements to suit any schedule and budget. 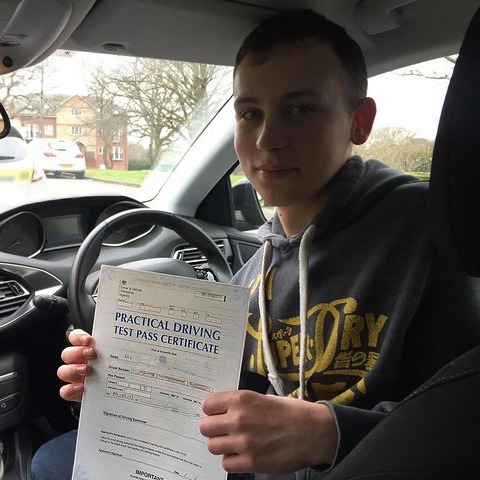 Lessons are covered with a money back guarantee that covers you lesson by lesson. 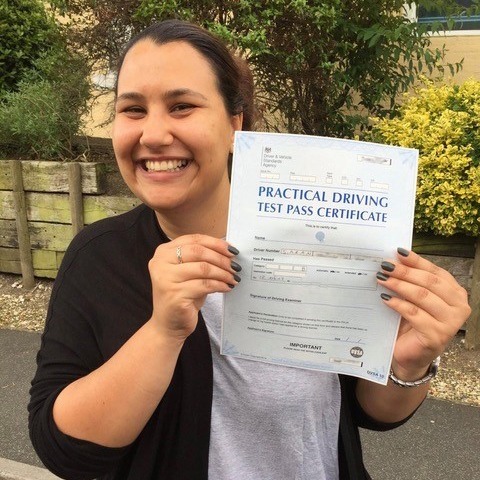 This ensures you’re getting the very best tuition, and if you’re not totally happy or satisfied, you’ll receive your money back for that lesson. 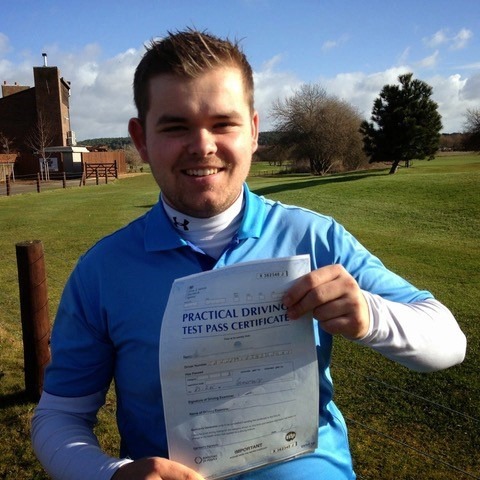 For those beginning their tuition, we offer a sample two hour lesson at a reduced rate. 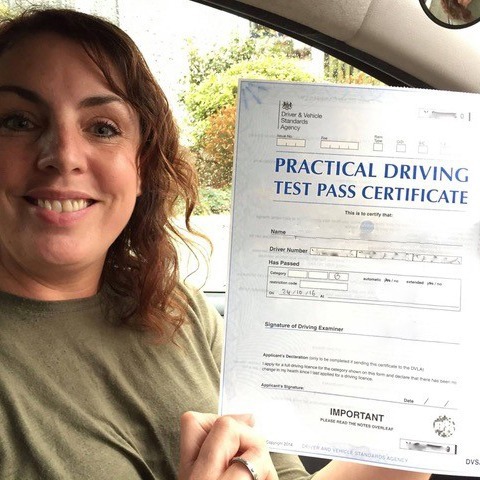 This will allow you to gain an insight into the instructor, and make sure you’re confident in continuing with us. 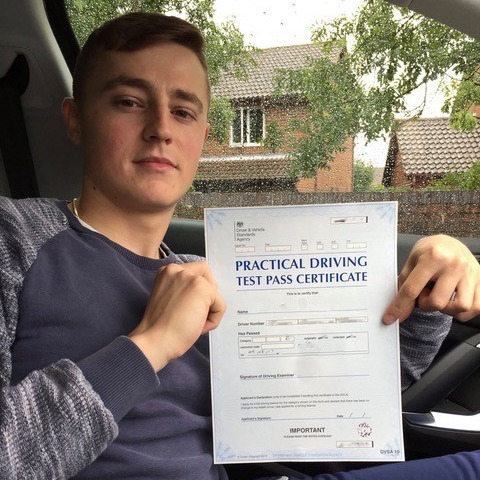 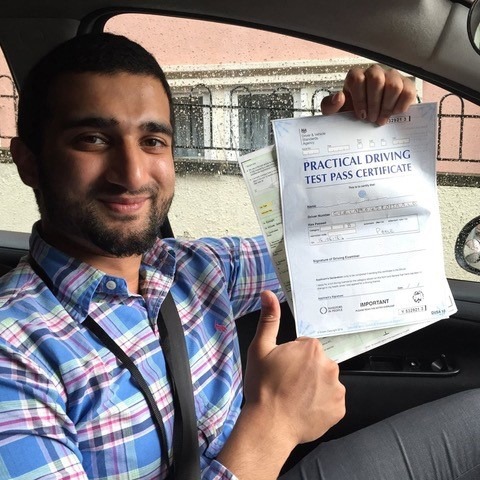 All of our driving lessons are delivered by BTEC level 4 and NVQ level 3 qualified instructors. 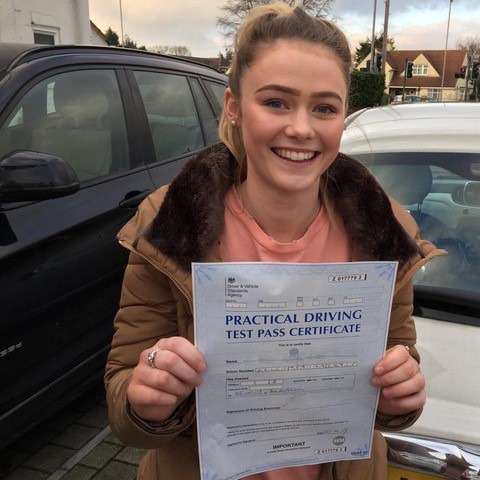 For those who prefer to space the payments out over the lessons, our hourly lessons provide the best flexibility. 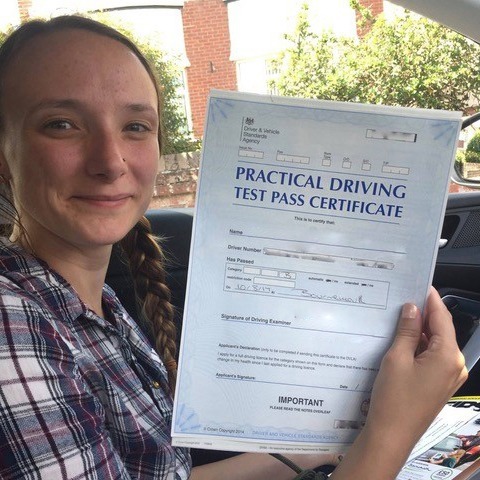 It’s especially useful if you’re close to taking your test and don’t think you’ll need another ten hours of driving lessons Southampton. 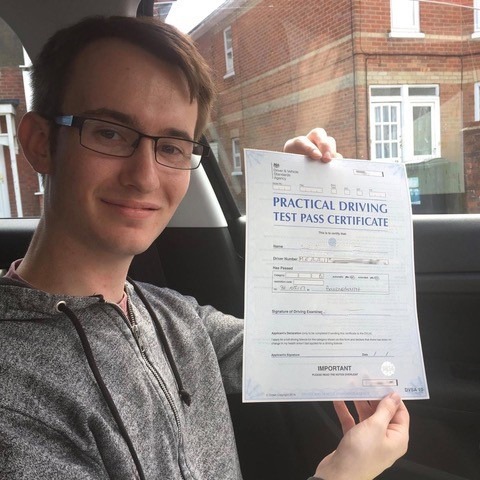 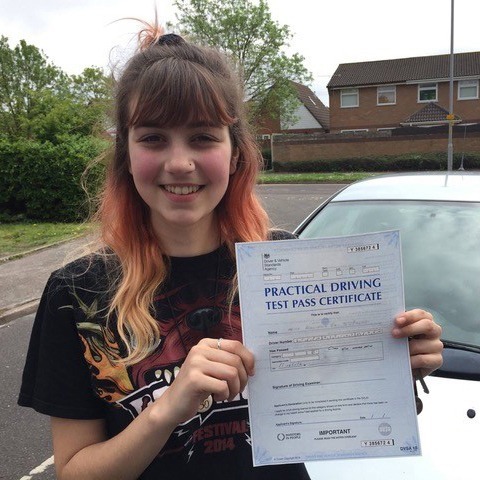 If you’re happy that we’re the right provider for driving lessons in Southampton, you can book ten lessons in advance with our block plans. 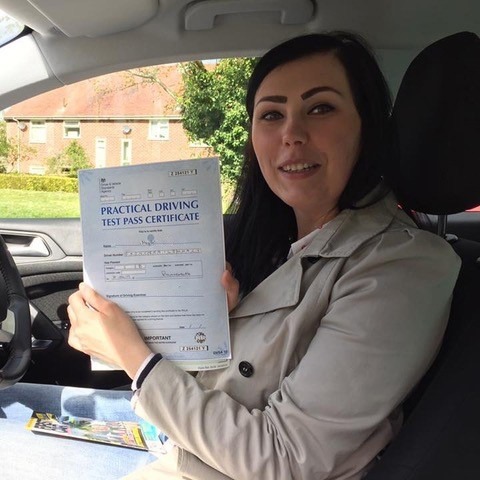 They have the benefit of offering reduced hourly rates, and also the freedom to book one lesson at a time to maintain flexibility. 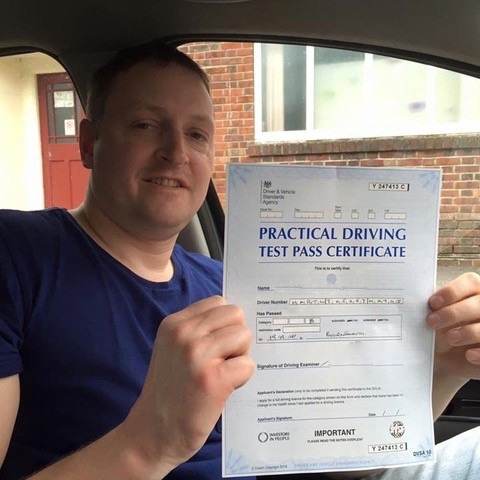 We offer Pass Plus as well, which includes motorway driving and other more advanced aspects of driving. 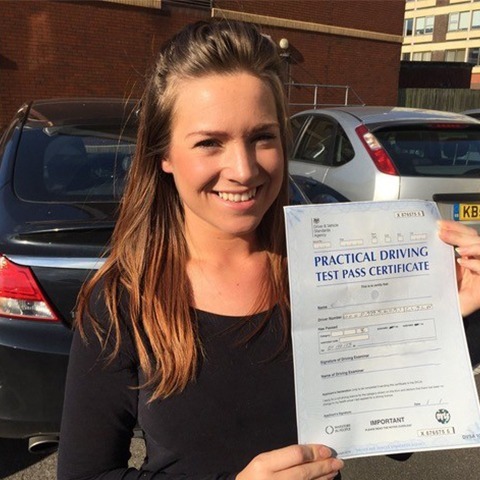 It can often decrease your insurance premium as well, saving you money in the long-term. 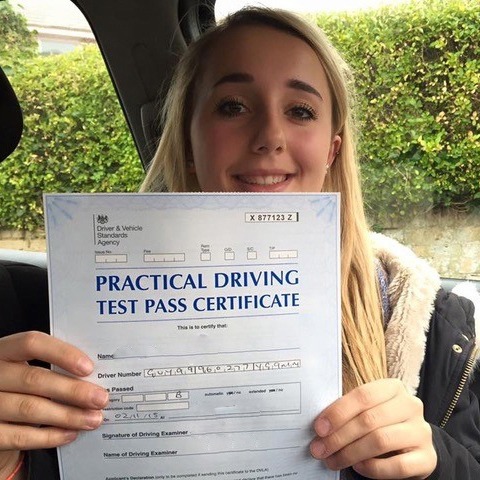 Pass Plus is a minimum of 6 hours covered with a single payment. 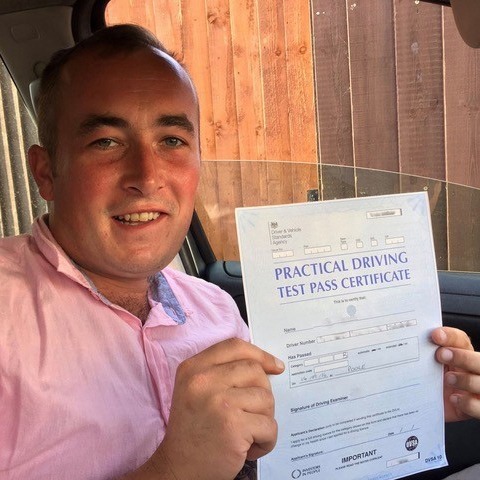 It helps you gain confidence and enables you to tackle more difficult driving conditions, such as night driving, country road driving, all weather driving, and more. 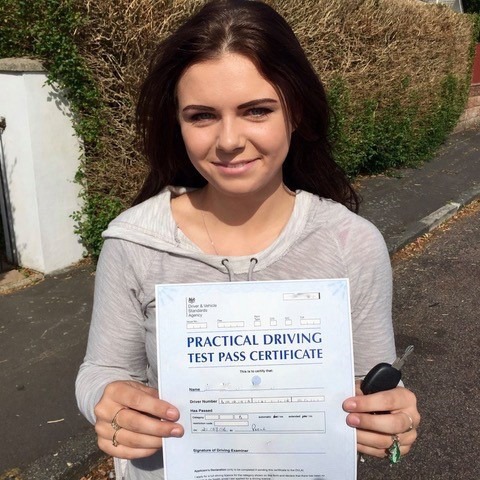 Other courses are available, so for more information see the appropriate sections or for more information call us on 07749 621632. 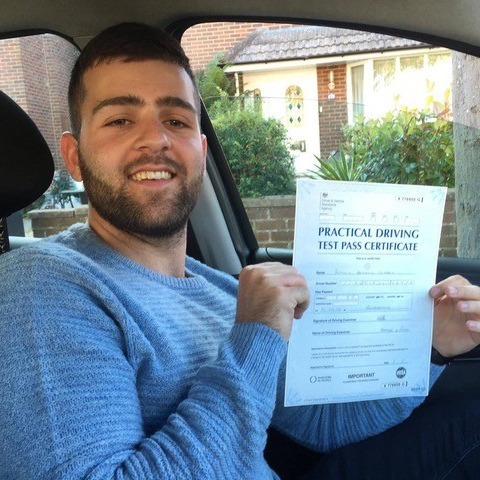 Why Us For Driving Lessons Southampton? 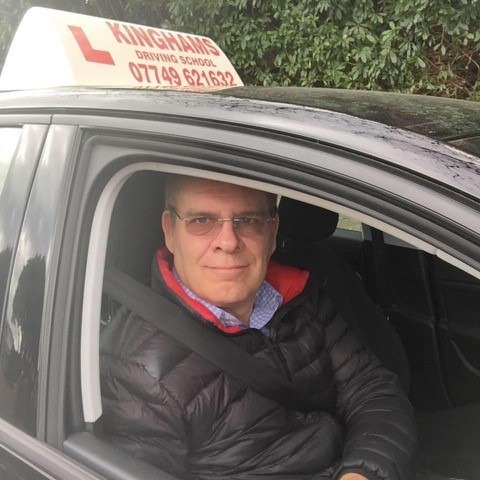 Our lead instructor is a gentleman called Steve Kingham, who founded Kinghams Driving School. 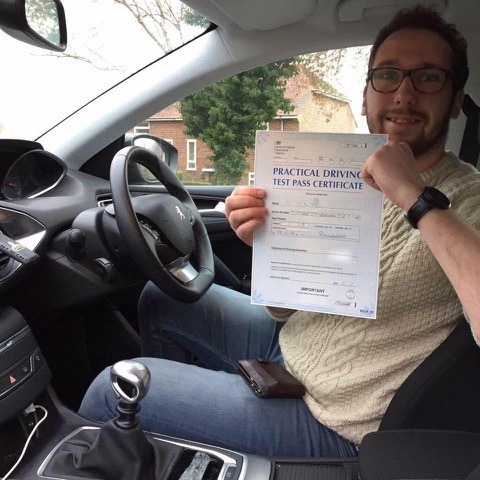 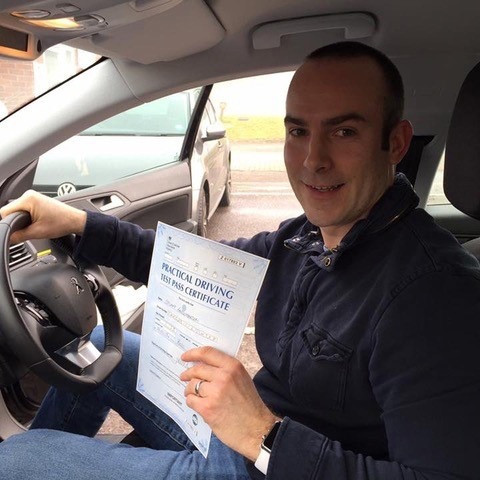 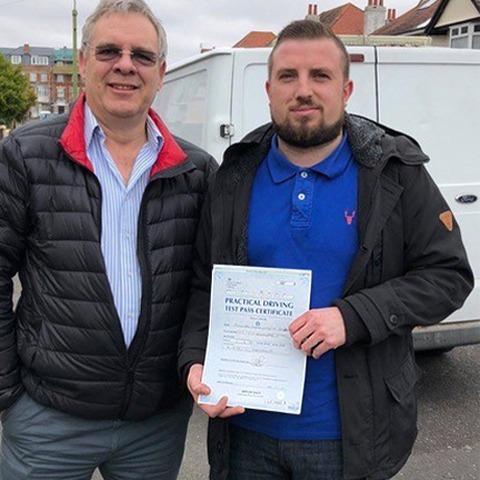 He is an exemplary instructor, and currently holds a BTEC level 4 Professional Award in Coaching for Driver Development and an NVQ level 3 in Driving Instruction. 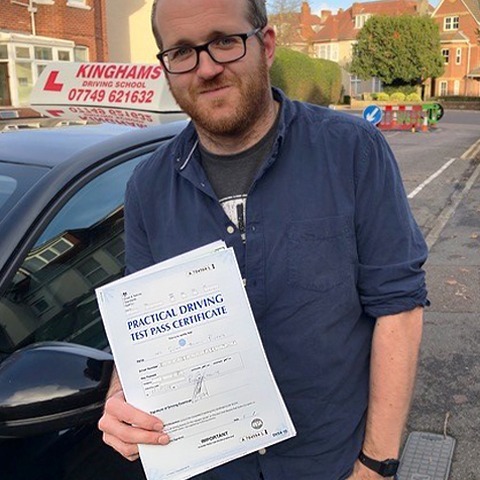 With over 24 years’ experience he brings unparalleled expertise into a bespoke platform for driving lessons in Southampton. 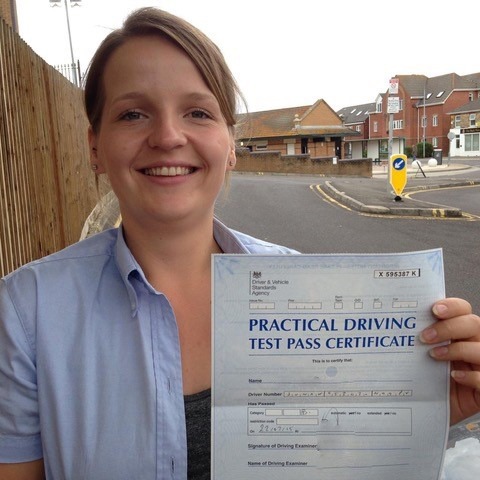 Traditional driving schools focus on simply relaying the information to prepare you to take a driving test, and pass. 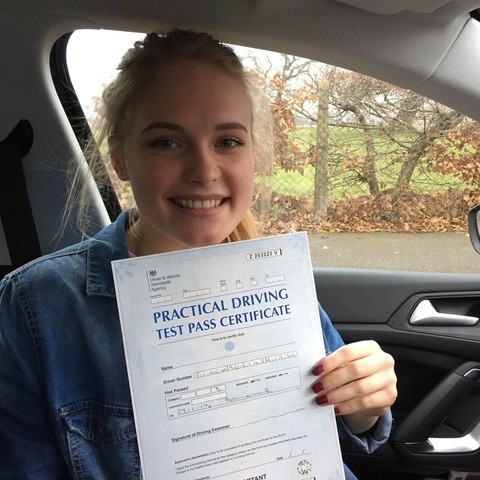 However, national statistics show that 20% of new drivers are involved in serious incident before they’ve completed 250 miles of unsupervised driving. 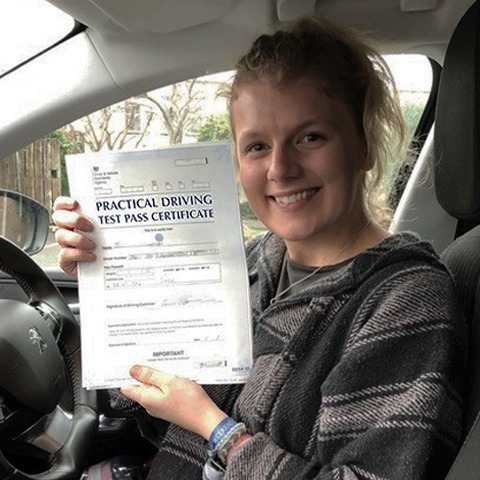 This is often due to not addressing the areas of increased risk after the test, and understanding the link between emotions and driver behaviour. 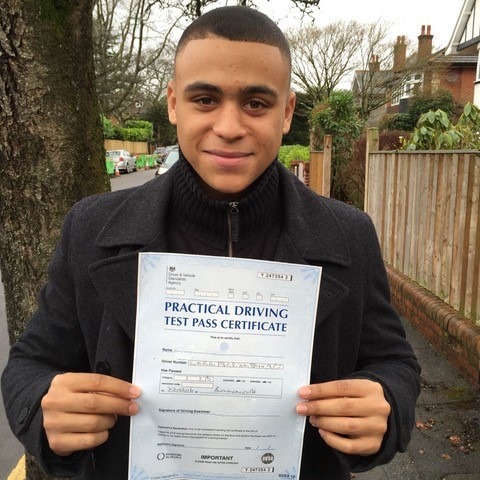 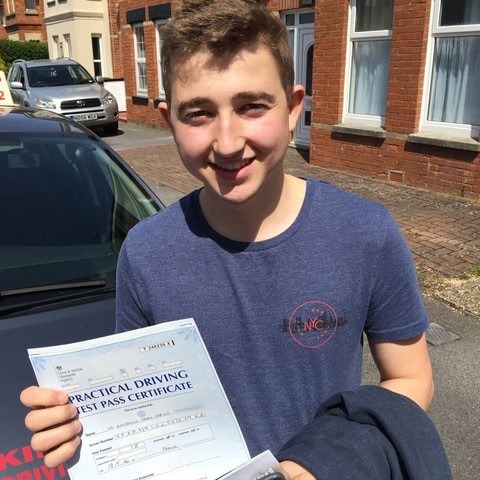 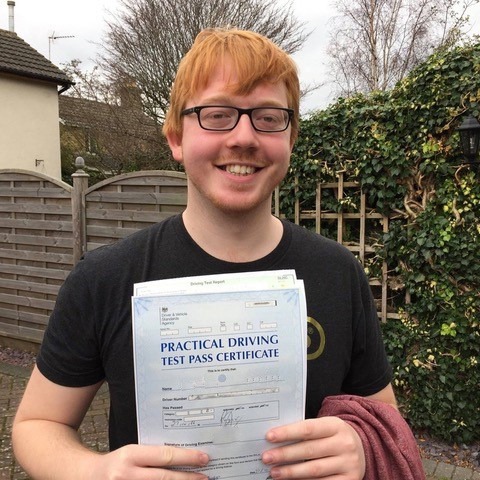 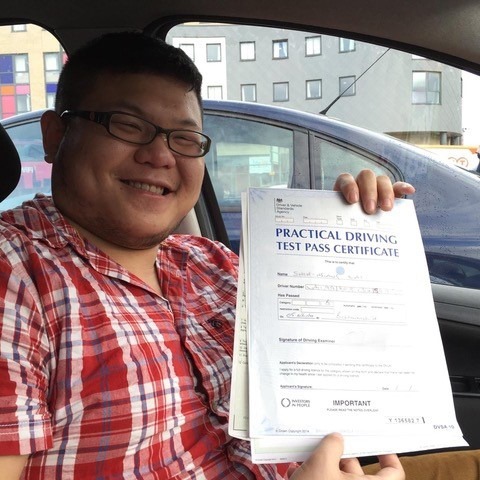 We strive to deliver the best driving lessons Southampton has to offer. 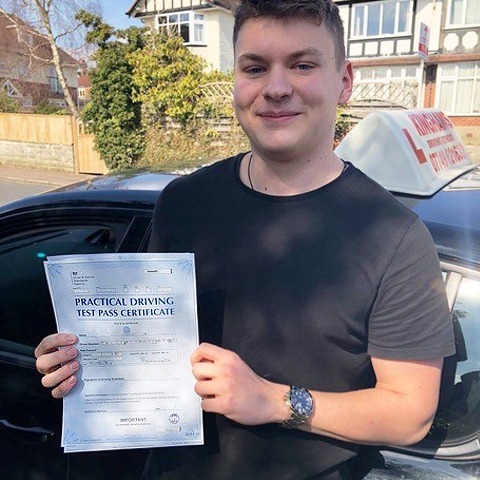 This means not only delivering the skills and knowledge necessary to efficiently drive the vehicle, but to stay safe, aware, and in control at all times. 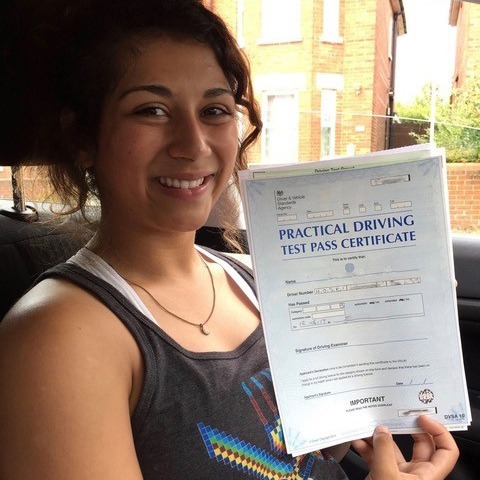 Give us a call today on 07749 621632 to arrange your taster lesson and start your journey to freedom with our driving lessons Southampton. 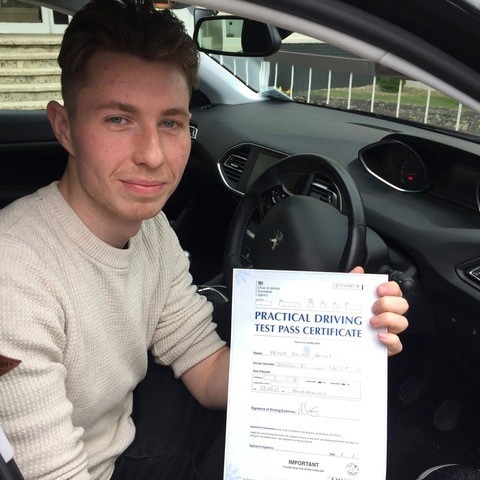 Kinghams Driving School has an excellent track record and we’re certain you’ll enjoy and appreciate the dedication and innovation we provide. 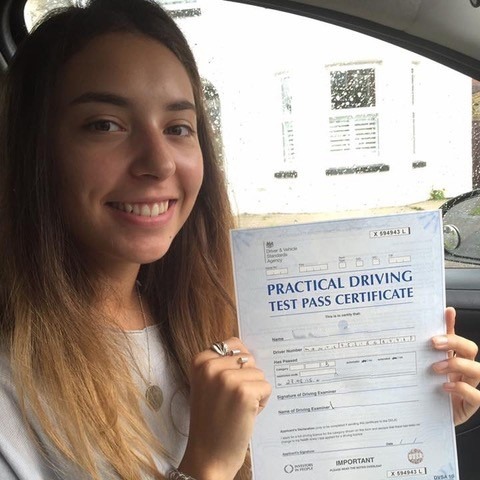 You can also contact us via email at stevekingham@kinghams-driving-school.co.uk and we will get back to you as soon as possible.